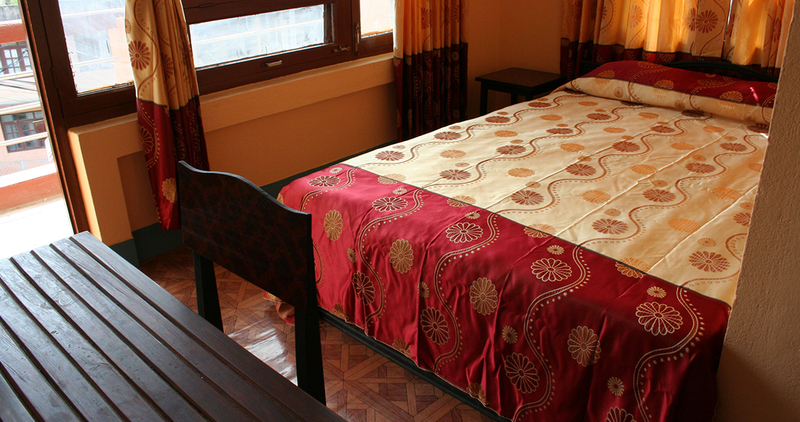 The hostel Elbrus Home found in the year 2003. 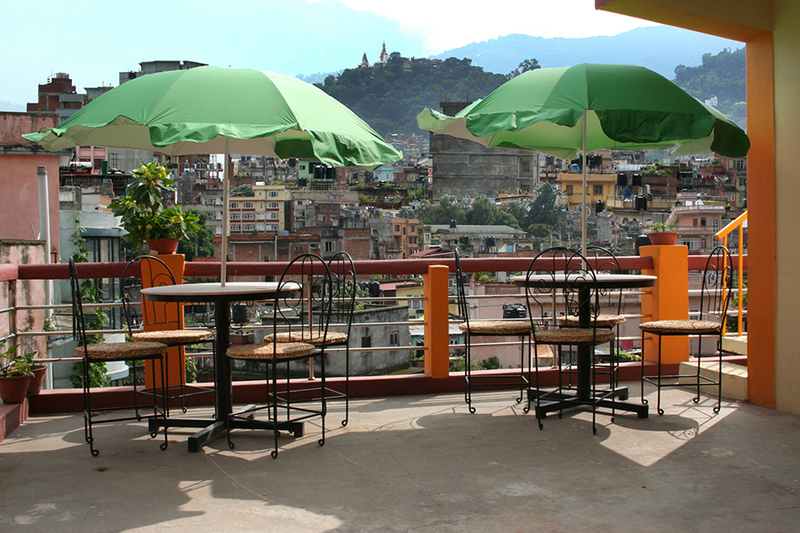 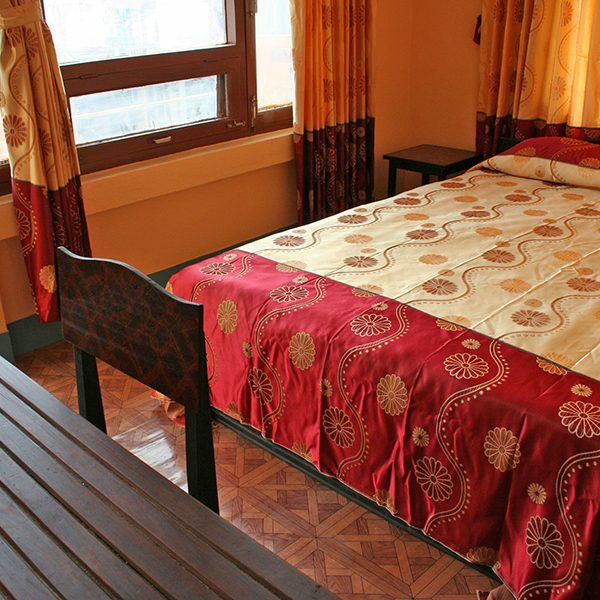 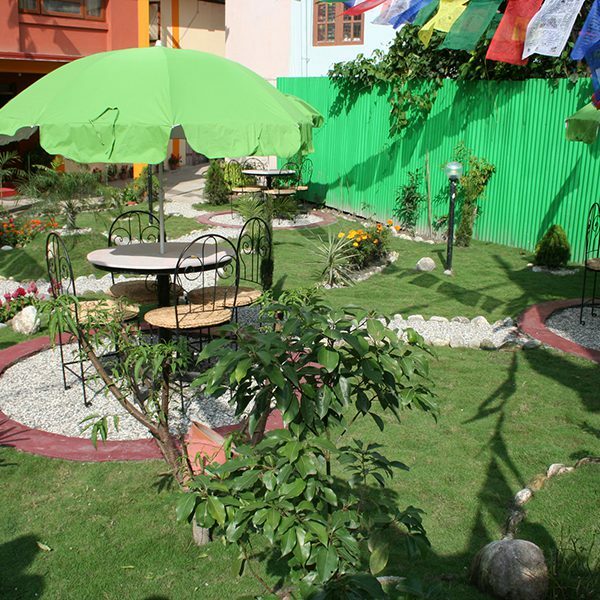 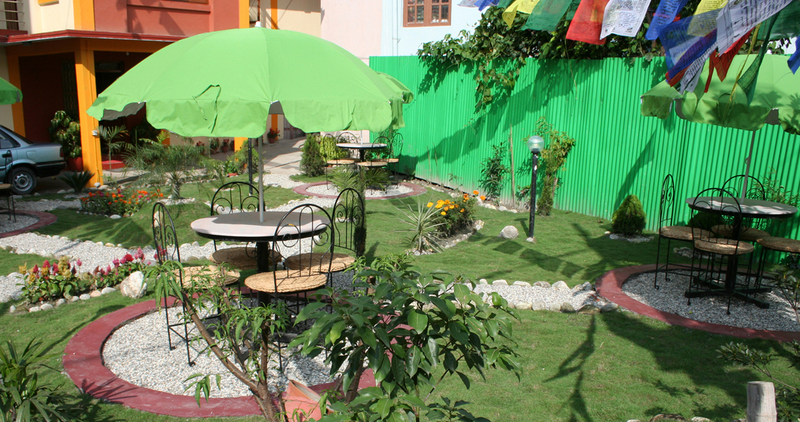 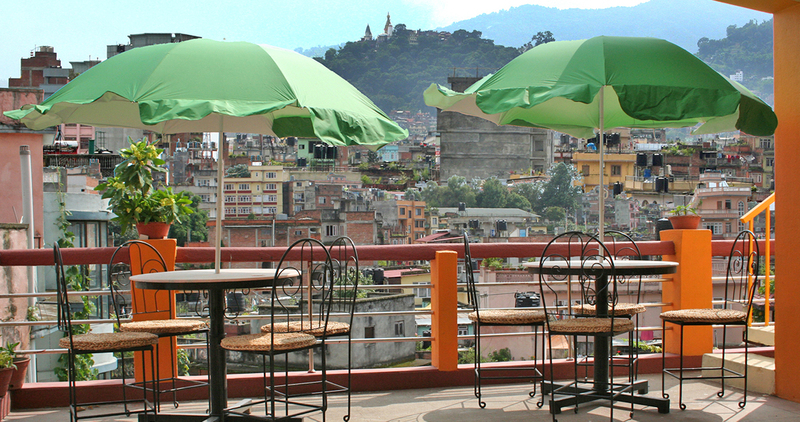 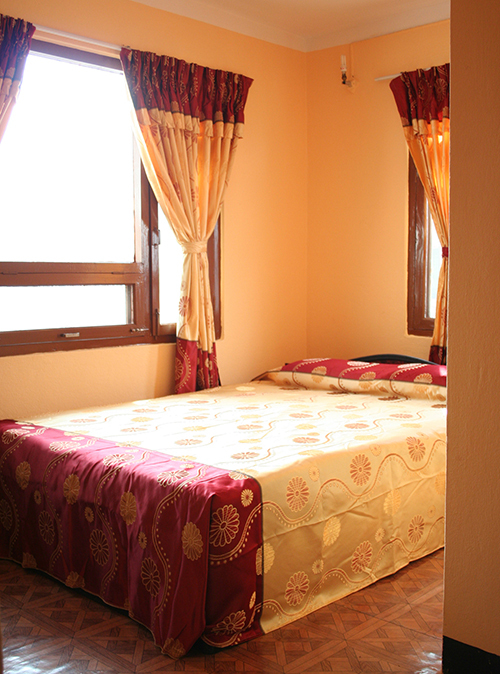 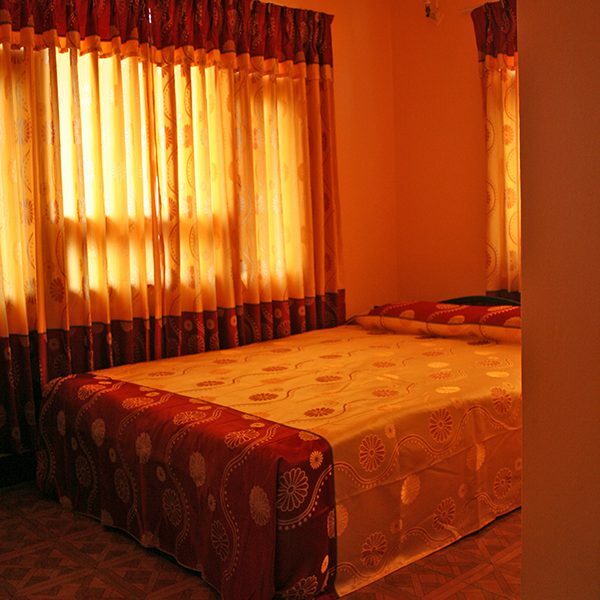 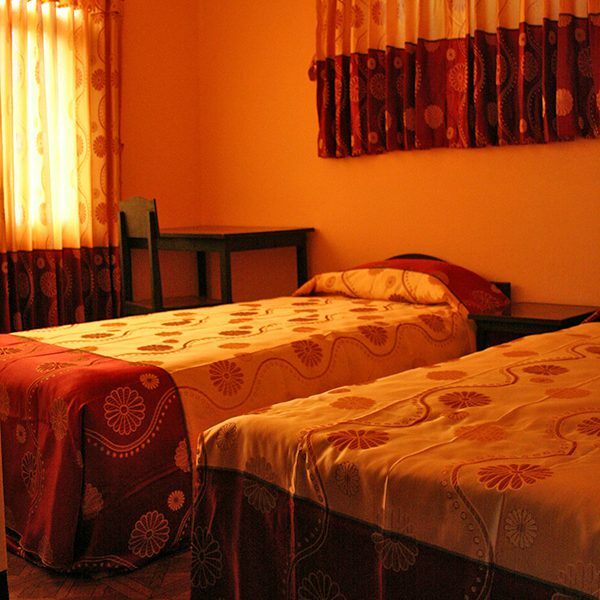 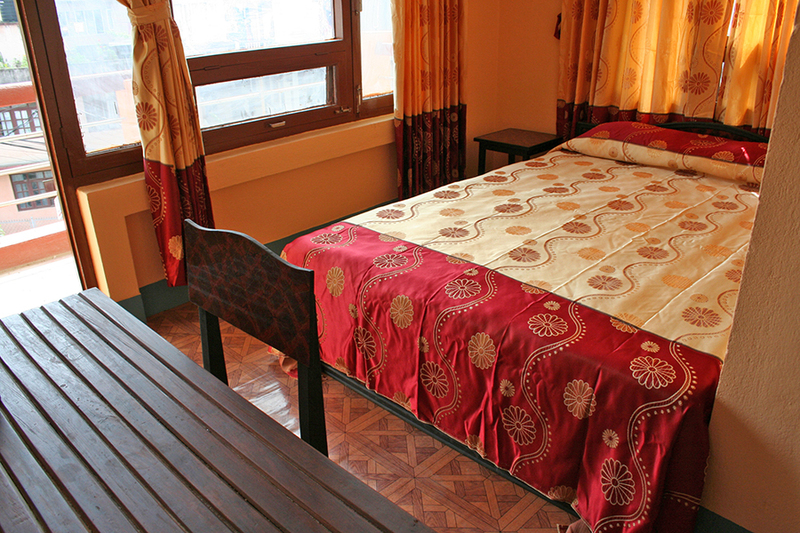 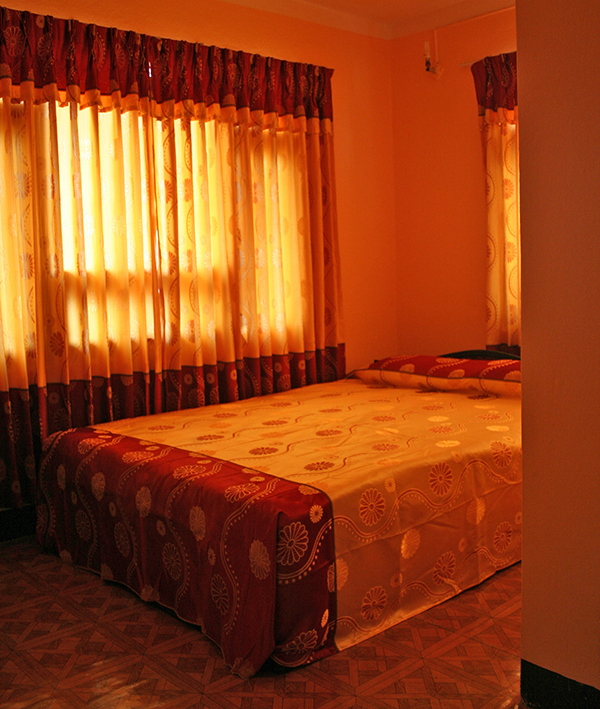 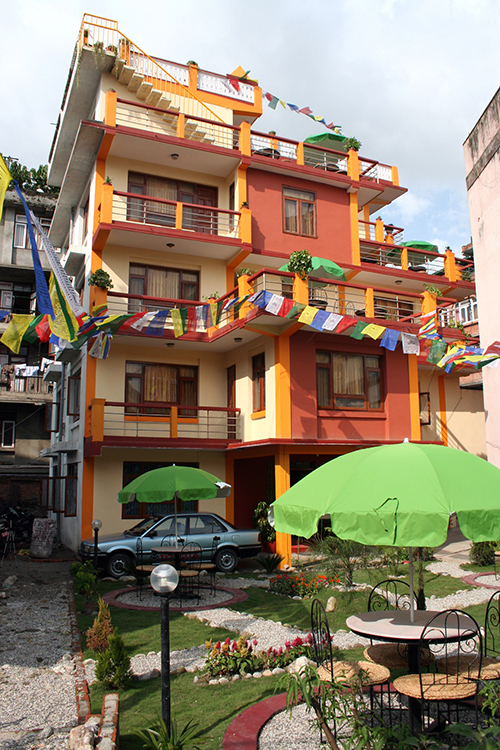 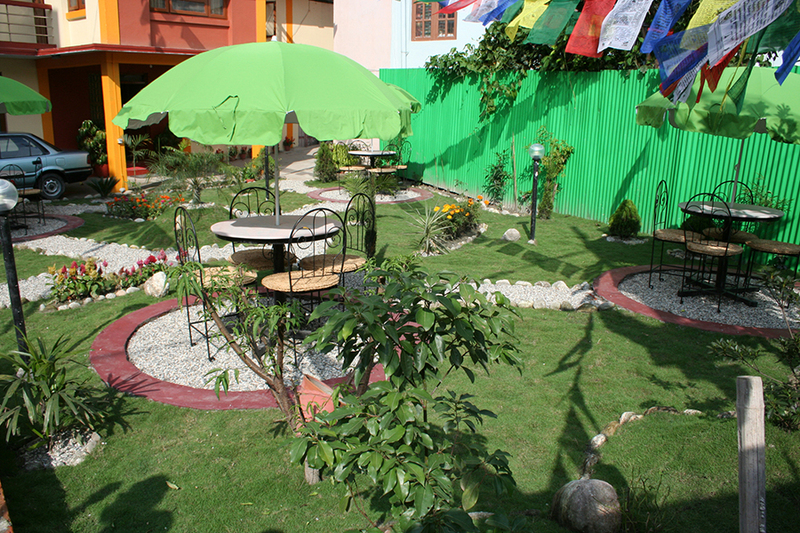 The hostel lies in the quite place away from crowd and five minutes walking distance from tourist centre Thamel. 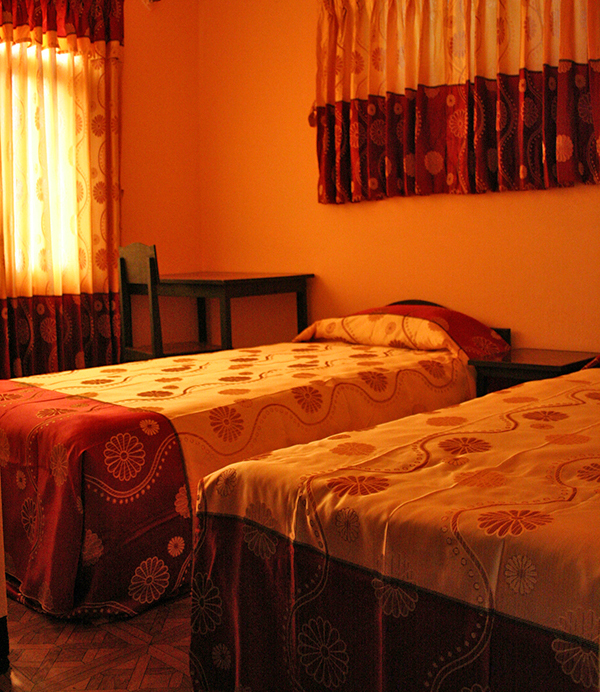 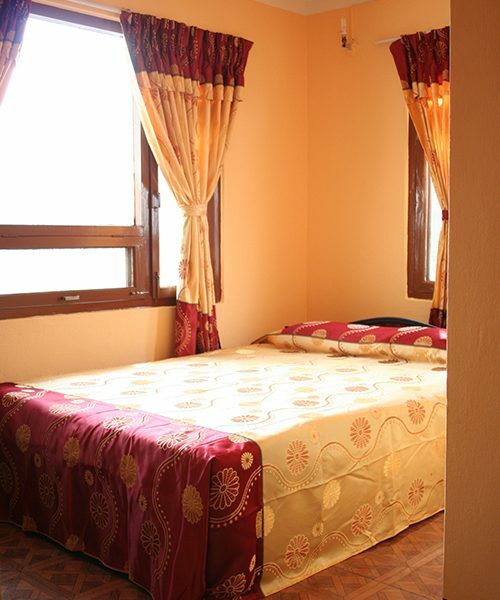 The place is accessible to all the point like supermarket, airlines,bus station and airport. 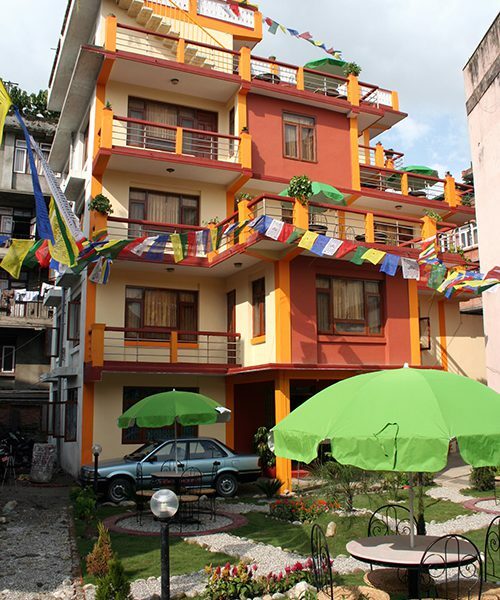 Additionally, travel agent, trekking agent, restaurant & bar, bookshop, internet café found just nearby the hostel.And most of the Embassies are quite close from the hostel. 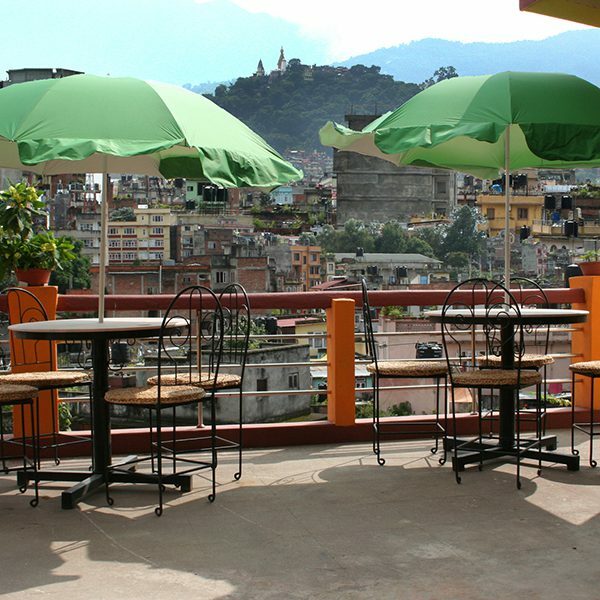 Since our operation, we have had the pleasure of serving thousands of tourists from casual travelers to famous mountaineers. 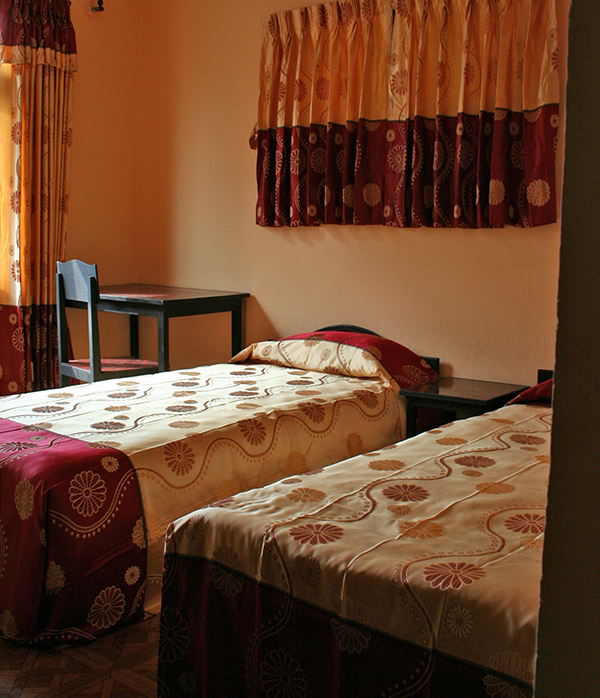 Most of our patrons have come to us through word or mouth, recommendation and as returning customers. 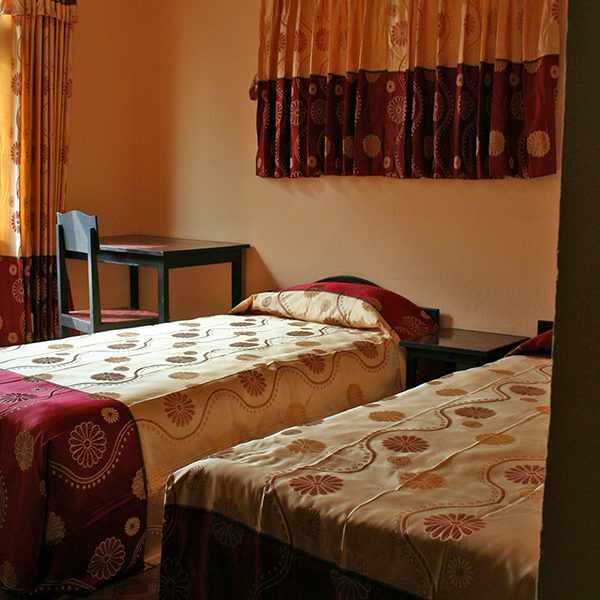 Our hostel, ‘Elbrus’ picked up from the famous mountain of Europe ,Russa, through which we inspired to serve the mountaineers and other travelers.Our friendly staff working with us together since its inception and devoted towards hospitality job.